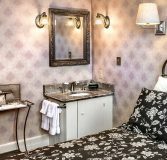 The John Weber room is a Victorian styled room that overlooks Cedarburg’s bustling Historic District for fun getaways in Wisconsin. 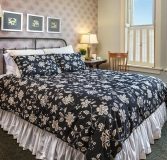 This room is business friendly, with a terrific pillow top mattress that promises even the weariest of travelers an ideal sleep while visiting our quaint town near Milwaukee, WI. 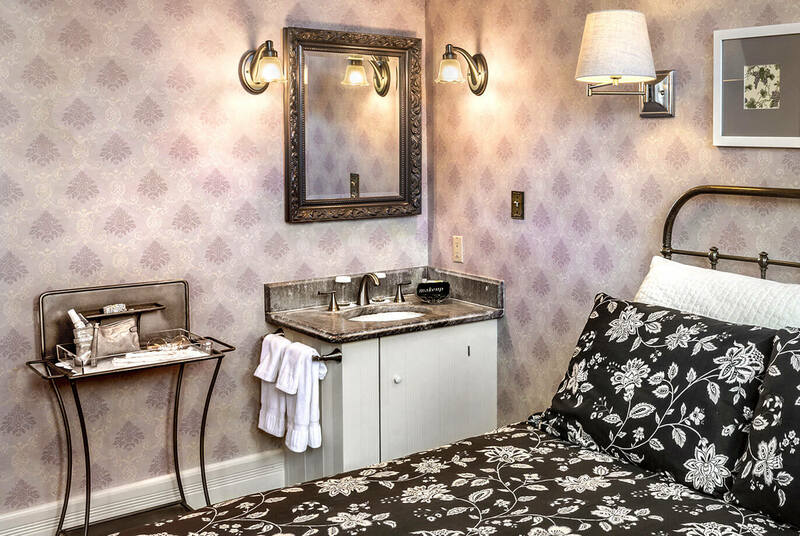 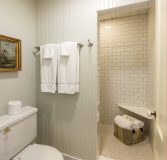 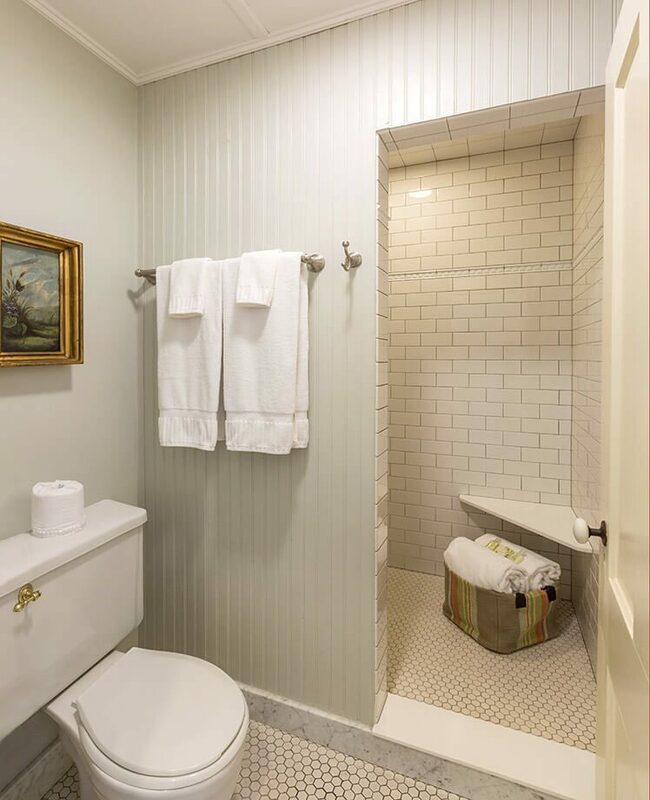 The private bathroom features a walk-in therapeutic shower with bench for a spa-like feel. 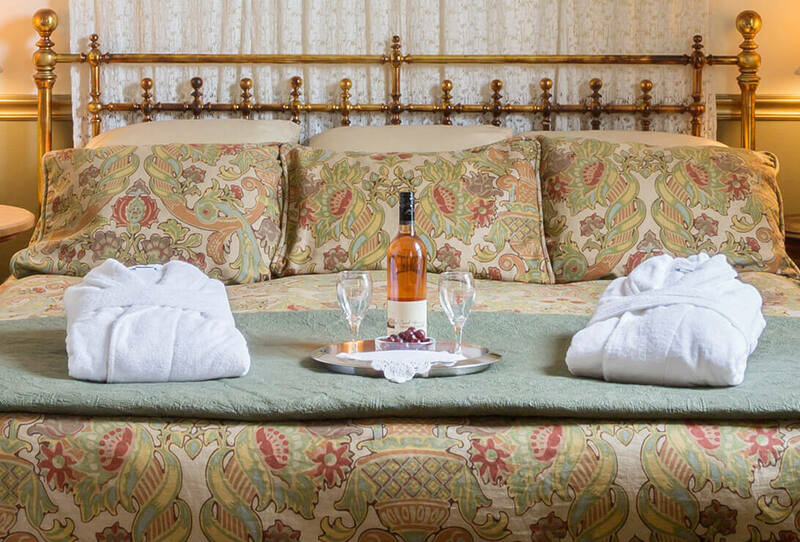 Wake to our homemade breakfast each morning, and relax at our wine and cheese hour each afternoon. 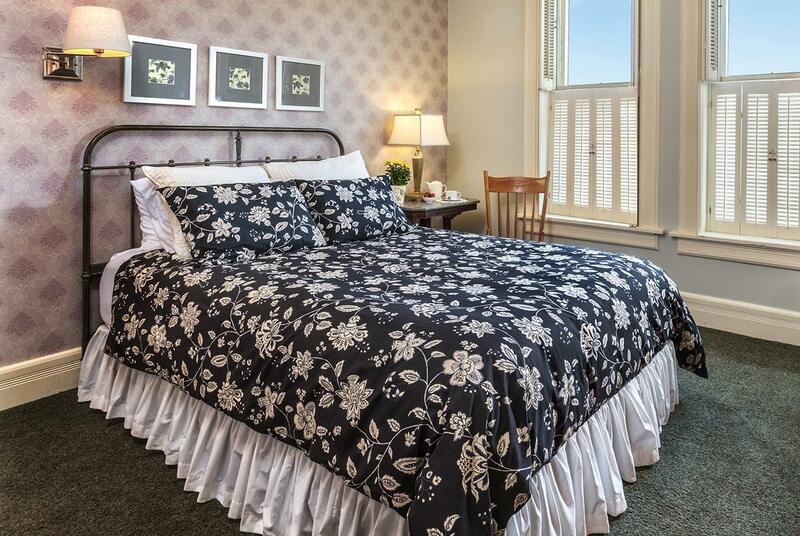 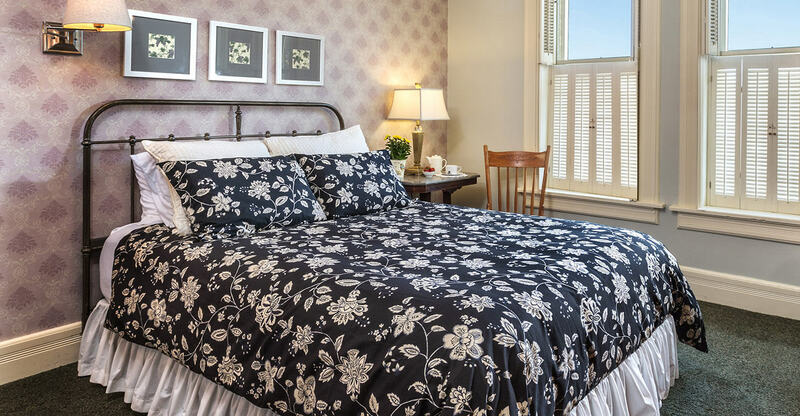 $12 plus tax - A bottle of Cedar Creek Wine and two wine glasses in your room for arrival. 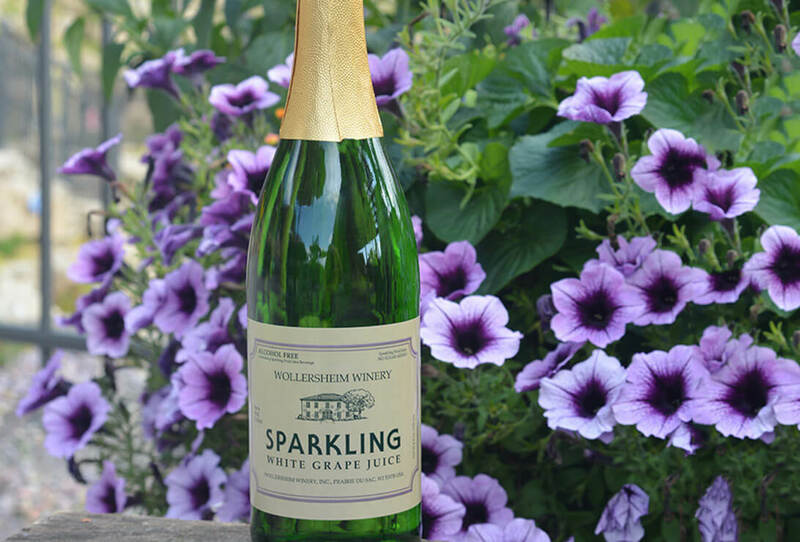 $7 plus tax - A non-alcoholic, delicious bubbly treat of pure white grape juice.